Changshou Lu is a station on Line 1 of the Guangzhou Metro. For more details view the ExploreGuangzhou interactive Metro map centered on this station. 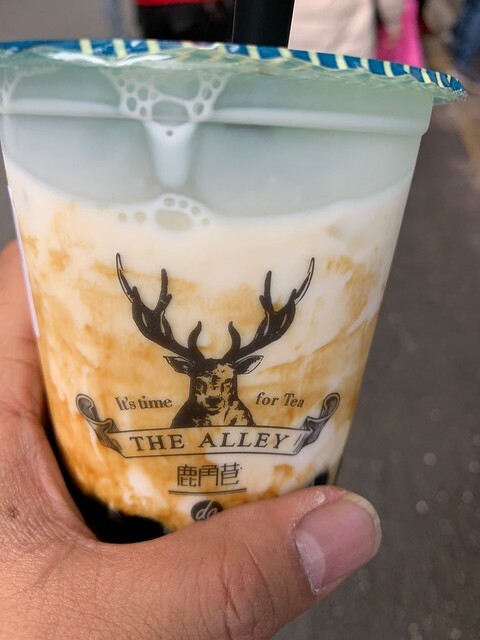 Black sugar boba milk tea.